The legendary Japanese animating house has flung its doors open once again, welcoming back its founder Hayao Miyazaki, who is officially emerging from retirement to lead a new film. A note in the Studio Ghibli newsletter announed that a small ceremony took place in July, where Miyazaki brought some of the main people involved in his latest film in for talks, recruiting artists for the project later than month. Back in May, the company put out a global callout for artists. New Ghibli animators will begin their training in October on a three year contract, and production is expected in the months following. There’s been no word yet as to what exactly the film is, though speculation says it could be a full-length version of Kemushi no Boro (Boro the Caterpillar), which was exhibited at the Ghibli Museum in Japan. It’s set for a full release in 2019, according to producer Toshio Suzuki, ahead of the Tokyo 2020 Olympic games. 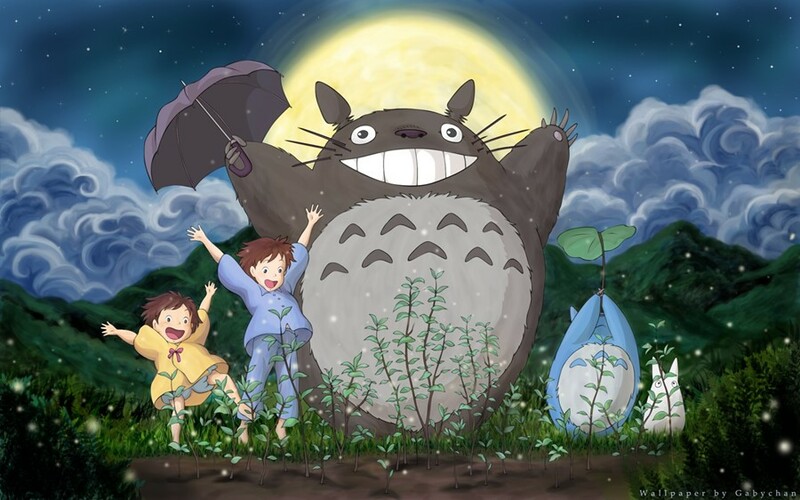 It was back in 2013 that the company behind magical films such as Spirited Away, My Neighbour Totoro and Ponyo announced their film hiatus and Miyazaki’s retirement. Since then though, Miyazaki worked on the Boro short, and the first Ghibli TV series Ronja, the Robber’s Daughter – directed by Miyazaki’s son Goro – is set to stream on Amazon. There was also the release of the critically-acclaimed Ghibli co-production The Red Turtle. Earlier this year, a documentary gave a behind-the-scenes look at Miyazaki’s creative process from 2013 up until today, and how he came to emerge from retirement to work with new technology and create Boro. The film, Never-Ending Man: Hayao Miyazaki, was directed by Kaku Arakawa. As the 30th anniversary of My Neighbour Totoro and the glorious Princess Mononoke loom, this is amazing news from the creative collective known best for its fantastical otherworlds and expansive stories that have captured the hearts of so many generations.